Never heard of a Outsourced or Virtual CFO until this point? As of July 2016, a Google search of “Virtual CFO” produced just 4% of results when compared to “Accountant”. So why should you trust something you are unfamiliar with? and What is a CFO and why do i need one? Your financial strategy is the foundation for your business. In order to survive tough times and make your business profitable, you need to start approaching new and innovative ways to optimise your accounting. With the services of a Virtual CFO, you can forecast for your business’ future in ways that were never possible before. Growing businesses can’t receive all the support they need from their bookkeeper. Nor should business owners be under pressure to make all the financial decisions. The services of a VCFO are becoming widely popularised. With advances in technology, you can now receive expert and broad support over your entire financial process, without having to employ a full-time staff member. The concept of outsourcing is not new or unheard of. But new developments in cloud technology and the emergence of leading software like Xero have advanced the way you can outsource your financial services.  Using this technology, our team of Melbourne-based Virtual CFO’s can work with you quickly and efficiently, keeping on top of your bookkeeping and strategising for your future. 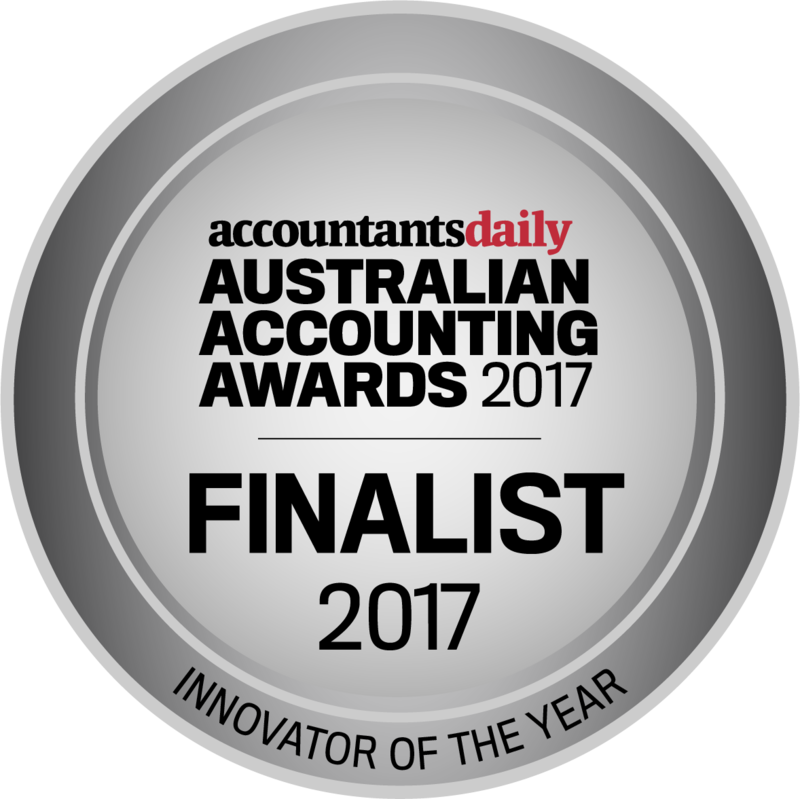 It’s time to move on from traditional accounting and bookkeeping. With this new approach to finance, you gain more than just an administrative service - you benefit from a team who actively strategise and invest to boost your profit. 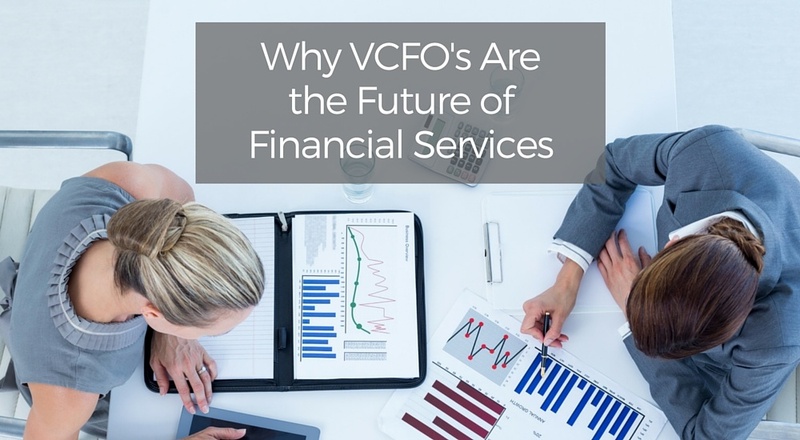 As innovations in technology continue to develop, Virtual CFO services will advance. It’s time to add “Virtual CFO” to your dictionary. Want to learn more? Discover how Sequel CFO can help you.